So true….today and tomorrow are days of solemn thankfulness, sorrow and gratitude. All so true, MJ. I’m having a morning similiar to yours, except the sun is struggling to come out from behind the clouds here. Happy Easter weekend to you and yours. Sounds like a glorious weekend! 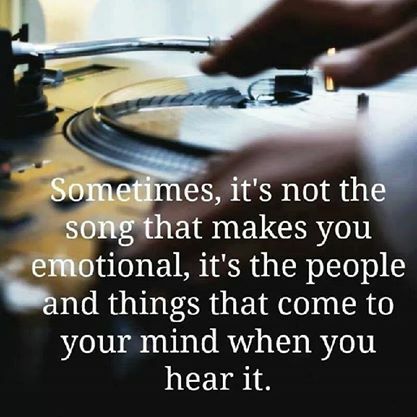 Love the saying about music. It’s so true. It’s the memories that get kicked up that make you love or hate a song. Happy Easter MJ…I relate to your words very much so. Growing up I also learned the story of what happened on Good Friday…and like you I thought and wondered what the good is….eventually Jesus took my hand and explained it better. I can not imagine my life without God:) Thank you for sharing your beautiful heartfelt words and your heart with us:) Enjoy the family all around this weekend…that would be awesome. it clouded up here and was a bit stormy mid-day Friday. Spooky actually! Ah, yes, someone was just asking yesterday what was good about Good Friday. I didn’t go into the theology of it all, but I love your final thought here–the joy of the gift. Interestingly, Good Friday is a HUGE deal here–stores closed, families gathered, etc. 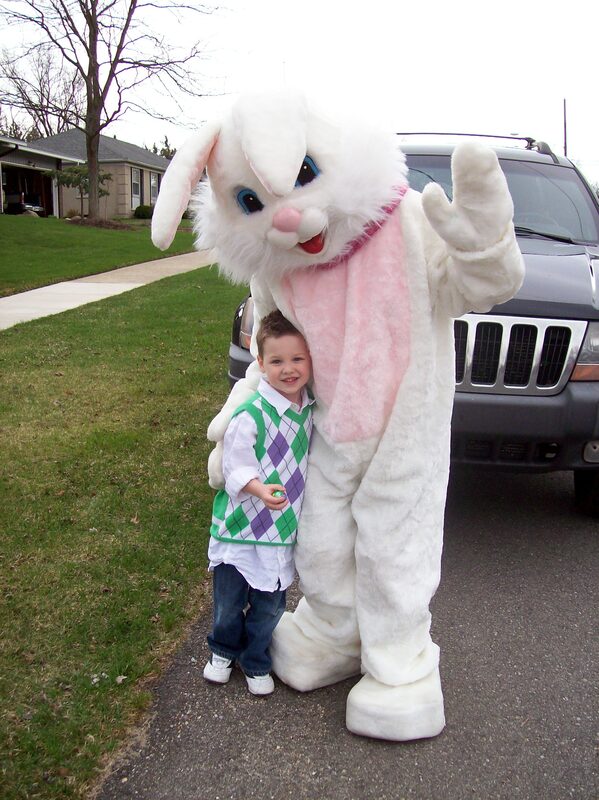 In fact, the entire Easter weekend is nothing like it is in the US. Happy Easter, my friend. Hope you’ve had a wonderful and blessed Easter weekend, MJ.